Dress up your fantasy miniatures with some old world charm. 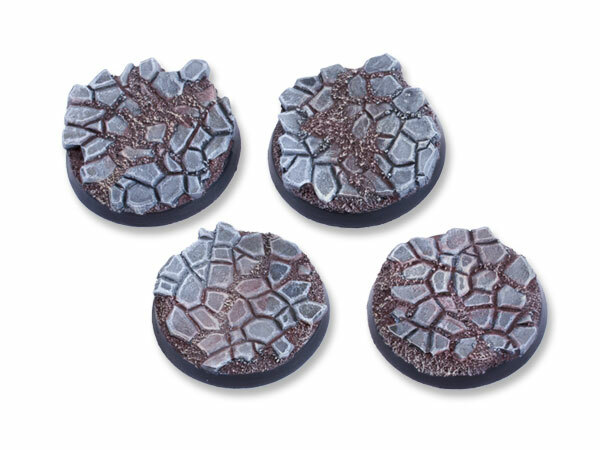 These bases are just the thing! These sets all clock in at roughly 15 € for sets of the smaller ones up to the big guys. ~ I bet you have an army that would like to move up to these.